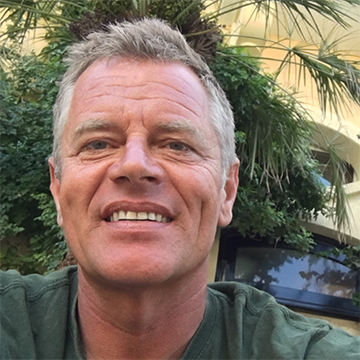 Tom Steiner van den Ouweelen is a Technical Instructor Trainer living in Gozo, Malta. 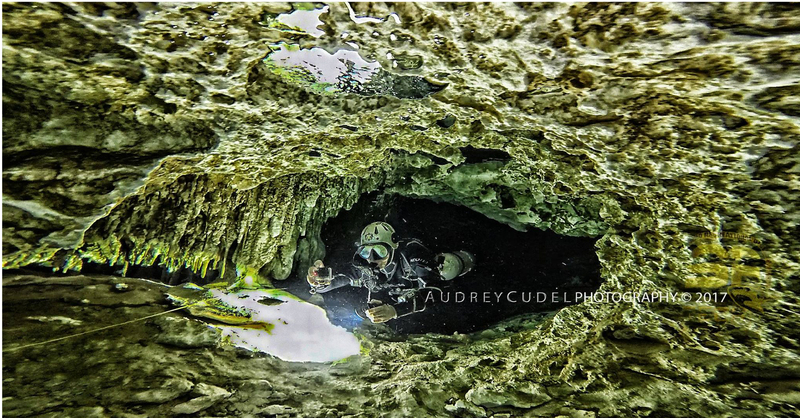 His passion is teaching technical diving and cave diving either in backmount or sidemount configurations. After 36 years in the water Tom's extensive experience provides students with the most interesting and demanding courses they could possibly ask for. The training is tough but it creates very good divers. Tom Steiner van den Ouweelen was born in 1965, in Switzerland, 1 km from Bulle (which means Bubble in French!). He speaks and writes seven languages fluently (EN, F, D, SP, NL, I & HUNG) and also has a working knowledge of Arabic. Tom started diving while on holiday in 1979 with an intro dive in Barbados. After returning to Switzerland, he decided to start his diving education in Lake Geneva, (Montreux). 90% of all of Tom's diving education took place in the Swiss lakes with the other 10% in the Mediterranean Sea followed by Egypt, Maldives, USA and Gozo. He started with CMAS adding additional agency certifications with PADI, TDI, SDI, EDA, NRC, IANTD, BSAC, PROTEC, ISE and ANDI Instructor. After over 25 years of professional diving, Tom has now completed over 12,000 dives and a total of 2,500 hours on rebreathers. 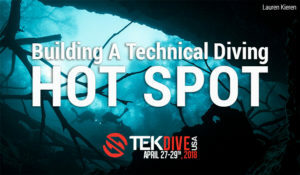 He has worked in the diving industry all over the world and has also presented seminars on technical diving at a number of international dive shows and events. He is an EDA Examiner, CMAS Course Director & Examiner, TDI, SDI, PADI TECREC Instructor Trainer, INNERSPACE Explorers Instructor Trainer, PADI Master Scuba Instructor, RAZOR Official Instructor and Master Freediving Instructor and finally a BSAC, ANDI & IANTD Instructor. In addition to his work as a technical diving instructor, Tom has been involved in providing dive safety at a number of high profile events. In 2000, he organized the AIDA Freediving World Championship at Lake Geneva where his team was responsible for the safety of 48 freedivers. During this event his team had to endure four hours non- stop underwater at a temperature of 4 degrees Celsius. Tom has personally acted as a safety diver for world renown freedivers Loic Leferme, Fred Buyle, Şahika Ercümen and Sarah Campbell. He has also provided safety diver services to Pascal Bernabe (former world deepest dive record holder at 330 meters), assisting him during his training sessions and deep trimix courses and dives. Tom has been involved in a number of prominent marine movie projects including "330 Metres Below the Sea”, "22 minutes”, “BELOW”. He has written and translated books on Rebreather and Nitrox Diving and developed the first Tec Sidemount course in the diving industry. He moved to Gozo in February 2012 after having spent 16 years diving and working in Sinai, Egypt. In Egypt, he was the Manager of Dahab Divers Lodge and then the owner of two tec dive centers; Fantaseatec and Dahab Divers Technical. 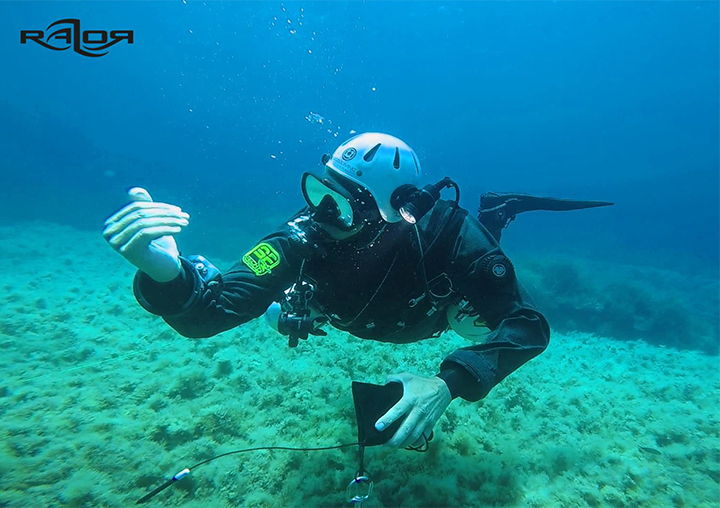 Tom is located in Gozo, Malta from March to the end of October and teaches technical diving courses around the world during the northern hemisphere winter. 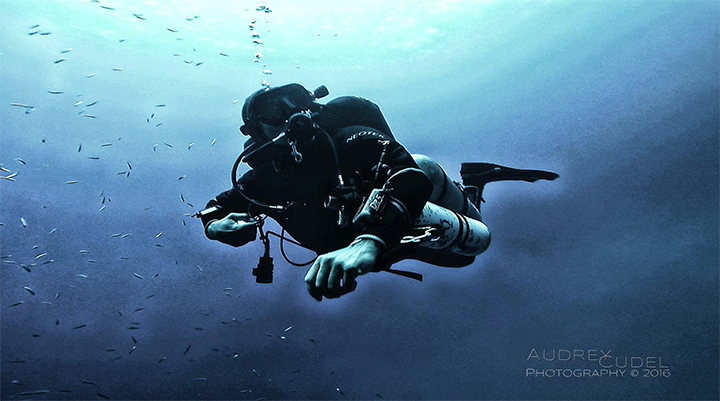 Training agencies : TDI/SDI, INNERSPACE Explorers, GOSIDEMOUNT and PADI at this date.